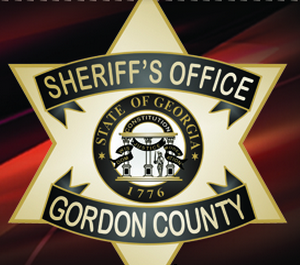 Floyd County police responded to a call on Tuesday on Highway 53 near Burlington Drive to a deer that jumped into a moving vehicle. Reports said that the 8 point buck ran in front of a Toyota passenger vehicle and came though the passenger side of the front window. 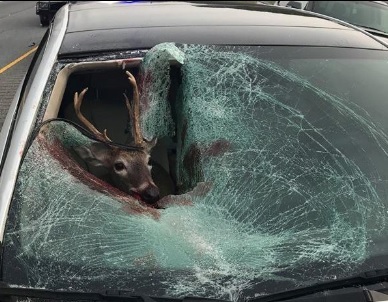 Police stated that when they arrived they found the deer alive and sitting in the passenger seat of the car. The deer refused to come out of the car, and as a result had to be tranquilized and removed. After examining the buck it was discovered that he had a broken back and broken legs, and was soon put down.